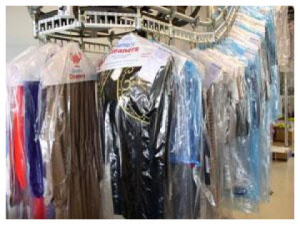 Adding “Drop off Dry Cleaning” to your weekly to do list can be an inconvenience. But because Thompson Pharmacy houses Stevensons Dry Cleaning in their Juniata and Hollidaysburg stores it’s much easier to multi-task! Now you can pick up your prescriptions, get a gift in the Gift Gallery, ship a package at the in-store Post Office and take care of your dry cleaning in one convenient location!